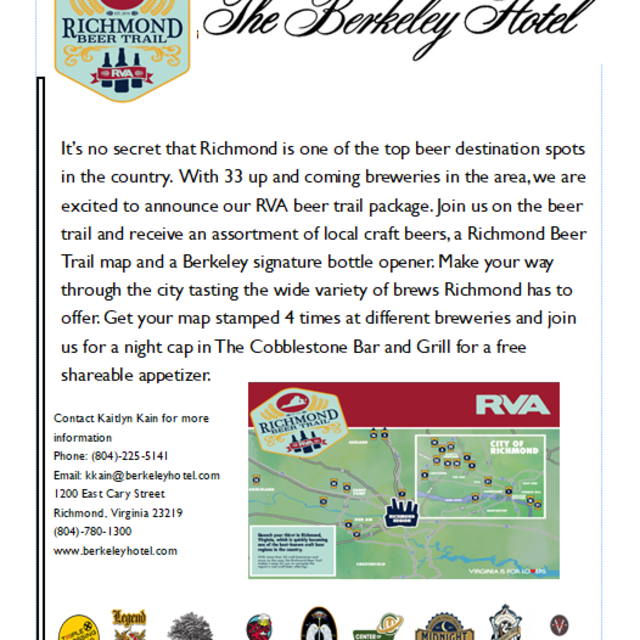 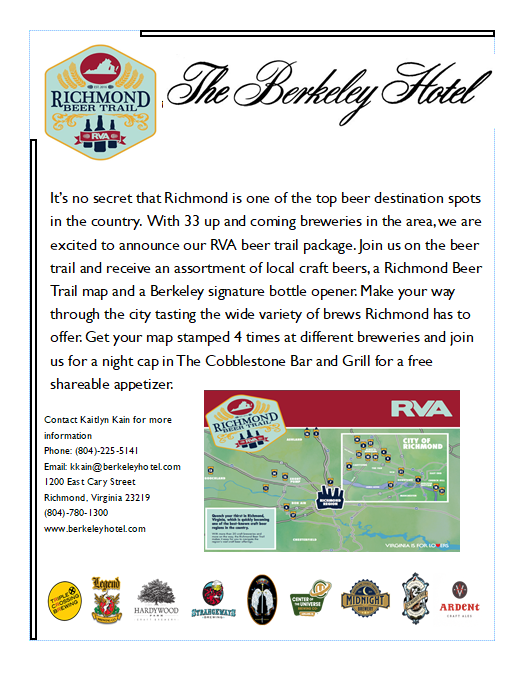 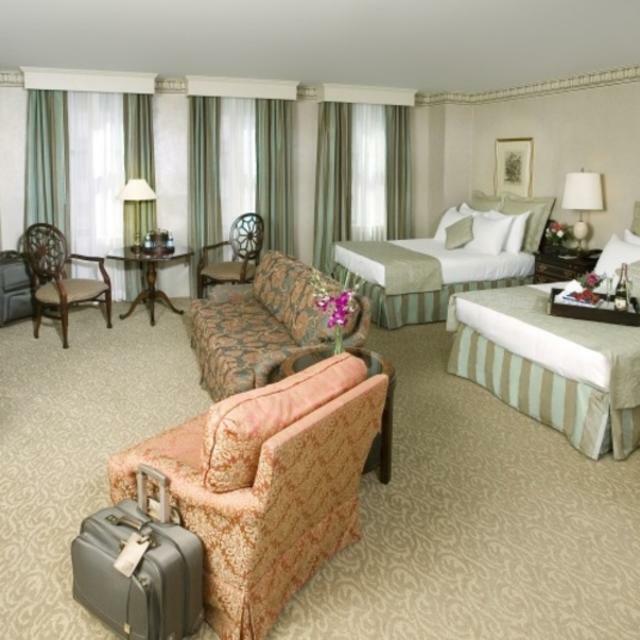 Four Diamond Upscale Hotel in Richmond Virginia's Best Location The Berkeley Hotel offers uncompromising service and comfortable, gracious accommodations in arguably Richmond's best location. 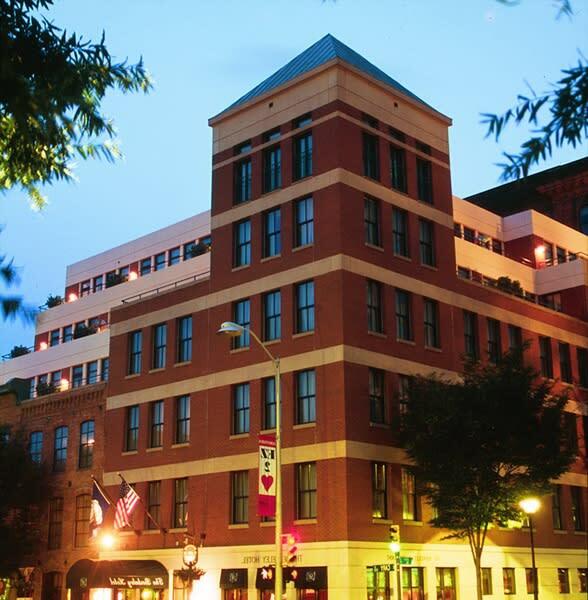 At 12th and Cary Streets NW, the Berkeley is at the western edge of historic Shockoe Slip with its cobblestone streets and many dining and shopping opportunities. The Central Business District is adjacent to our east side and we are easy walking distance to the Jamestown riverwalk, VCU's Medical College, the State Capitol, and many other government buildings and tourist attractions. 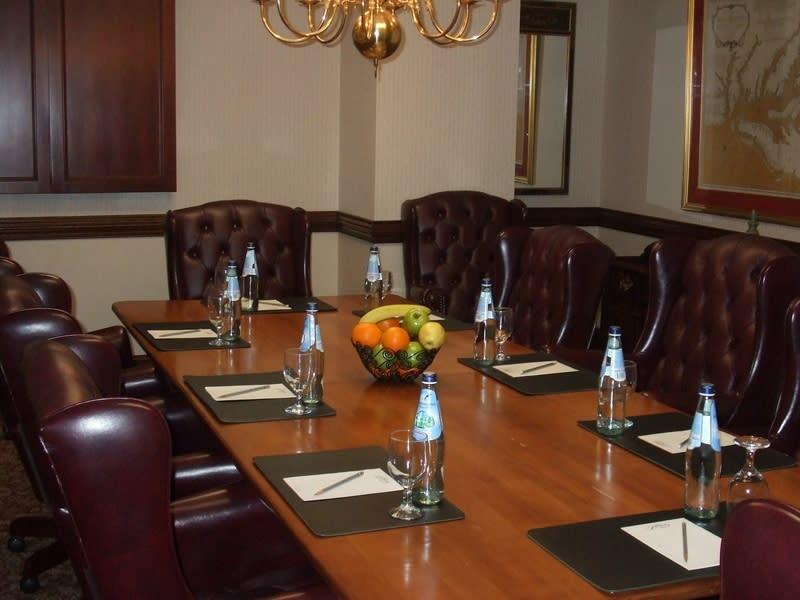 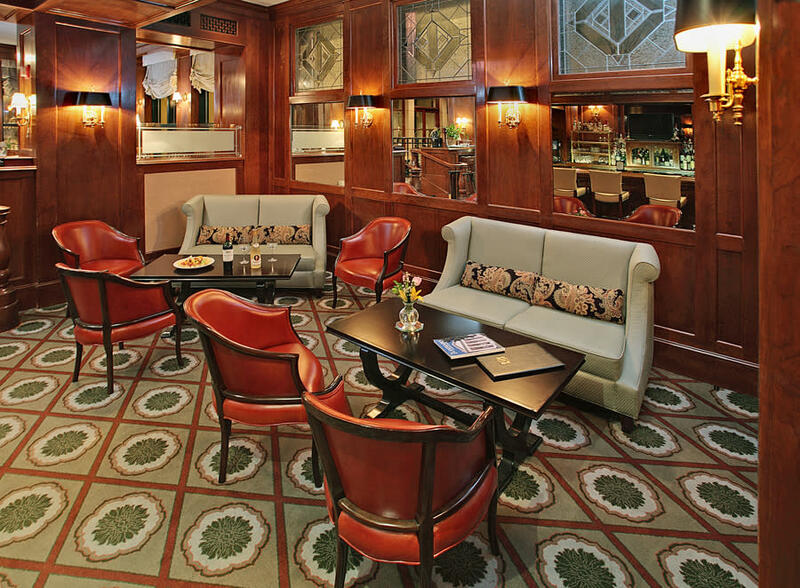 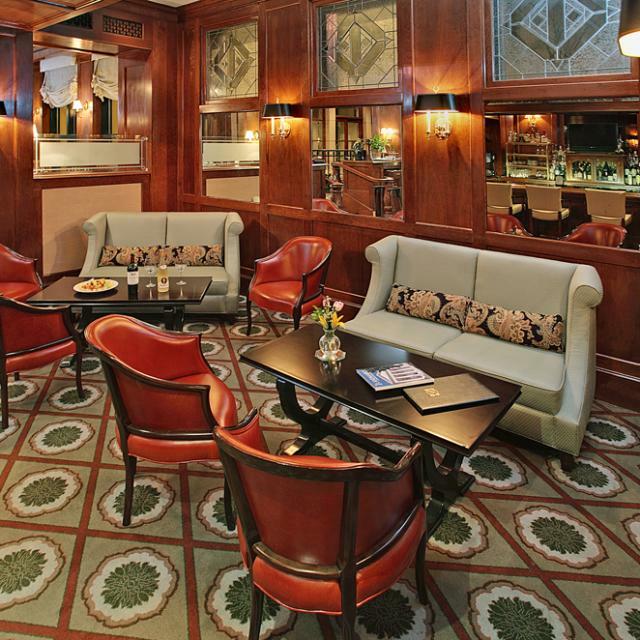 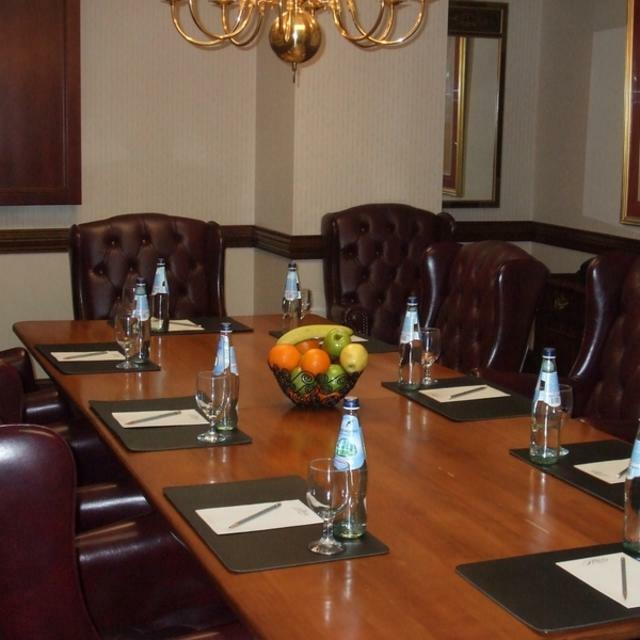 The Berkeley Hotel also offers excellent dining in its award winning restaurant and a variety of options to accommodate meetings, banquets, and other events. 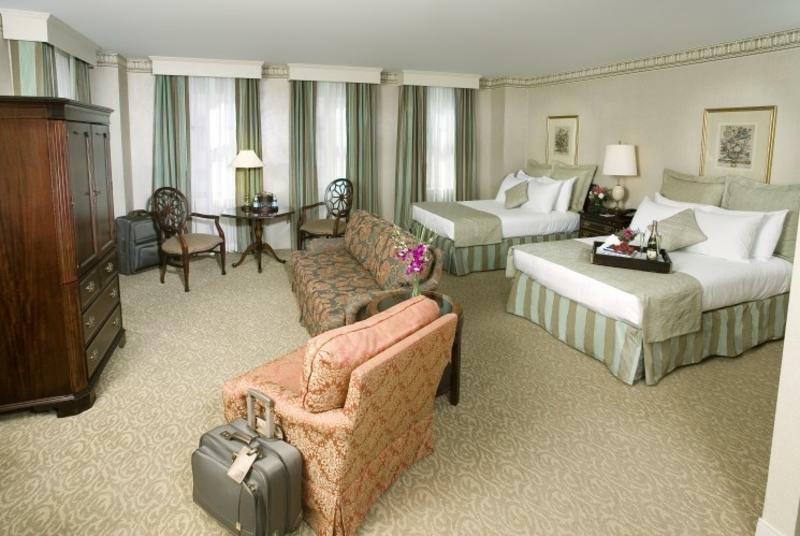 We hope to welcome you here soon!